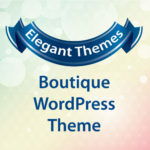 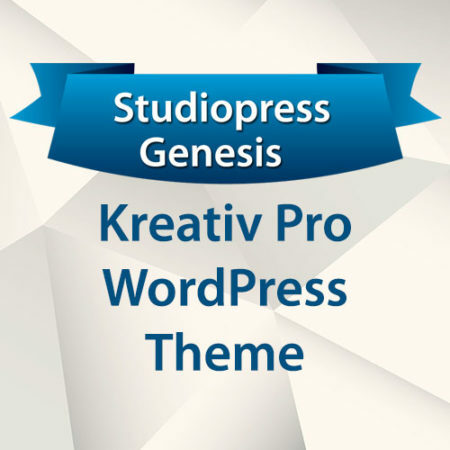 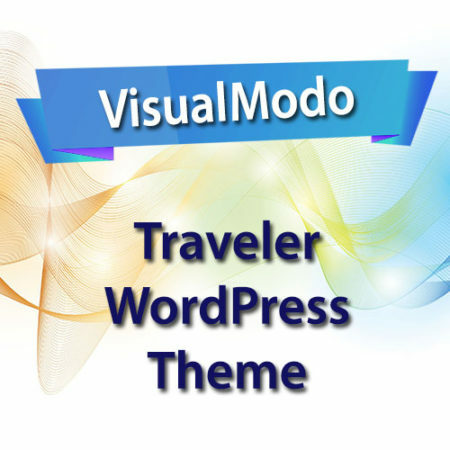 Yes another great premium WordPress theme from Elegant Themes With this design Elegant Themes wanted to have fun and create something unique and in-your-face. 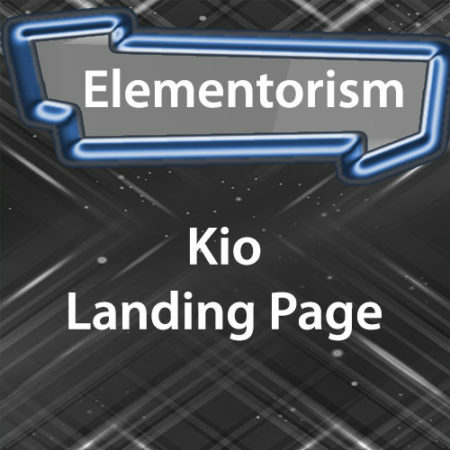 We like the bold titles, grungy background and left-aligned structure. 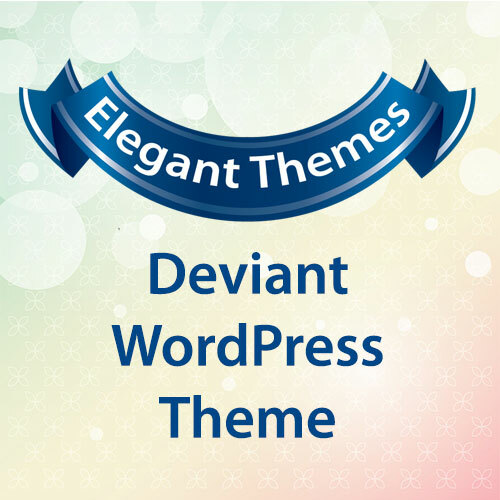 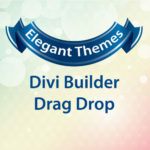 Deviant comes packed with many great features, including 6 colors schemes, an optional Blog-style layout, and the ePanel Theme Options page and custom widgets to give you increased control over your theme.